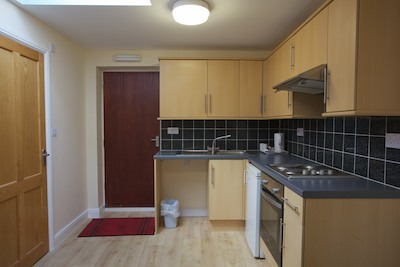 Brand new, fully furnished spacious studio. 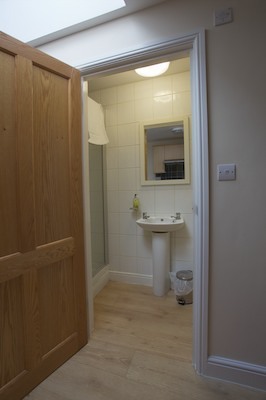 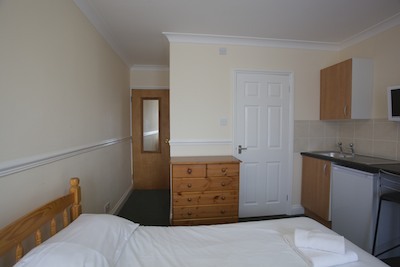 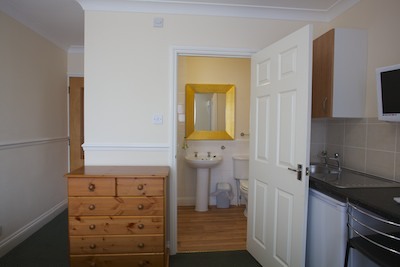 Double bed, En Suite shower room and a fully furnished modern kitchen. 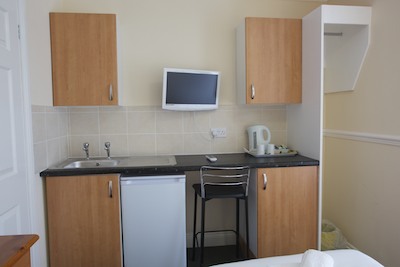 Free fast speed wifi, quiet and central heated. 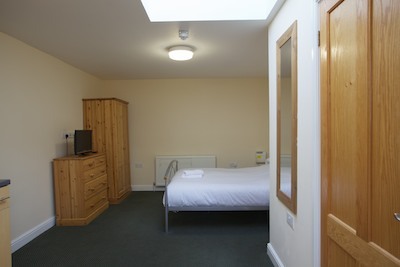 please ring 01493 651111 for an all inclusive price.